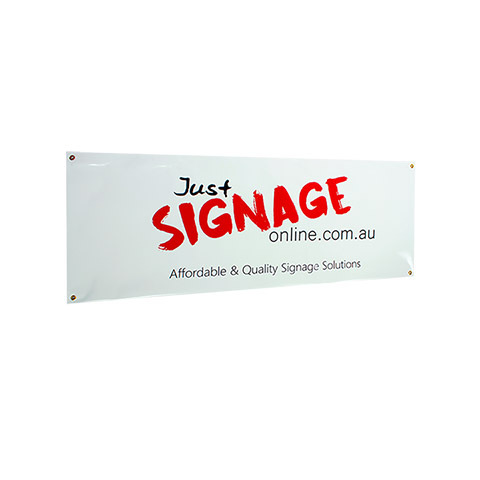 This Vinyl Banner is perfect for all images and graphics. 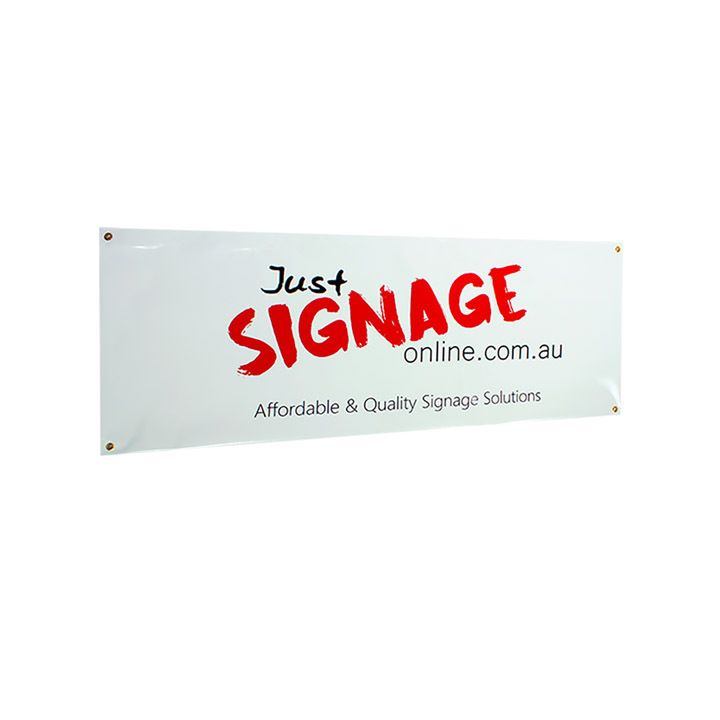 The simple and durable product will impress customers, clients and staff. This product includes printing and assembly and comes ready to use indoor and outdoor. it comes standard with the below options on hand. - Image/Graphic is Printed on Waterproof, scratch resistant and curl resistant vinyl banner material using a 4 color Epson Solvent Ink wide format printer.